July Hidden Crown Facebook Contest Winner! Congratulations Lindsay Tremlin! 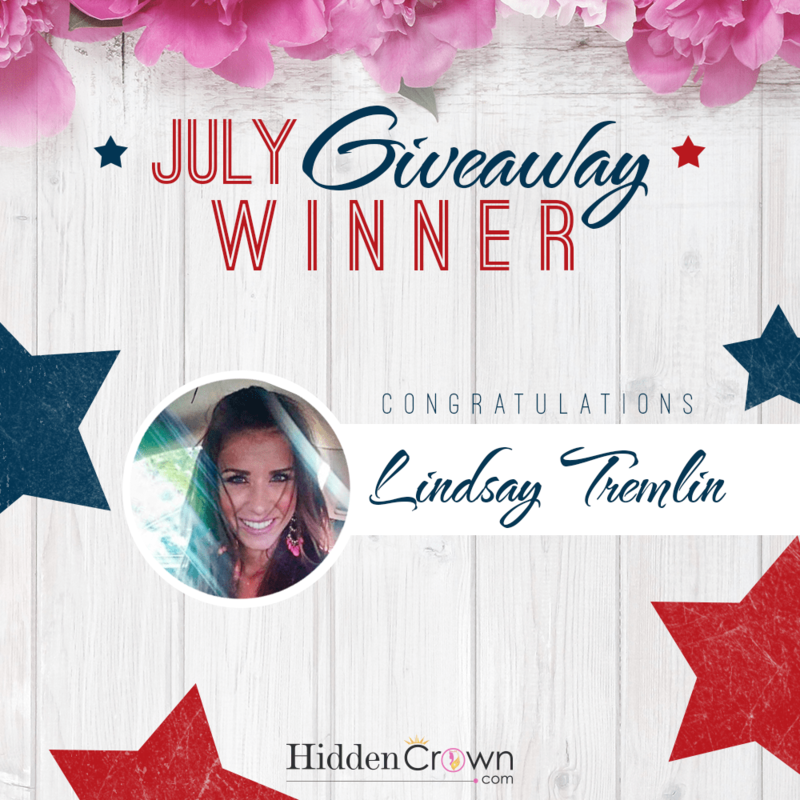 You are our July Hidden Crown Hair Extensions Giveaway WINNER! Lindsay, please Facebook message us to claim your prize! Stay tuned for our August Facebook giveaway! And visit our Instagram for even more fun prizes.